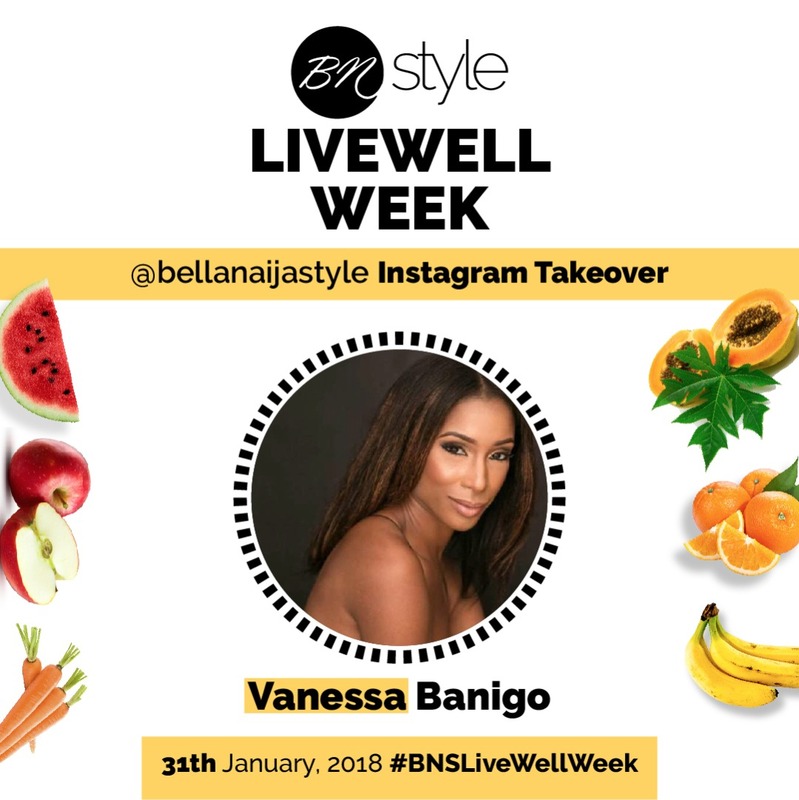 #BNSLiveWellWeek: Vanessa Banigo is Taking Over @bellanaijastyle Today! 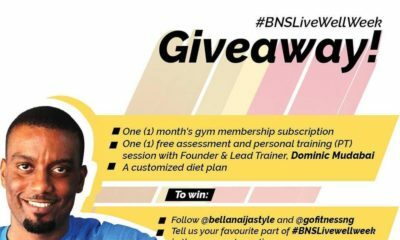 #BellaNaijaStyle is excited to announce that dance-fitness enthusiast Vanessa Banigo will be taking over @bellanaijastyle Instagram stories today for our #BNSLiveWellWeek Day 3! Vanessa who also hosts Be Your Own #WCW will be on our Insta stories all day long to take us through her day; work out routine, an African dance class and an interview session with someone special. You also get to know her favourite health and wellness quotes. 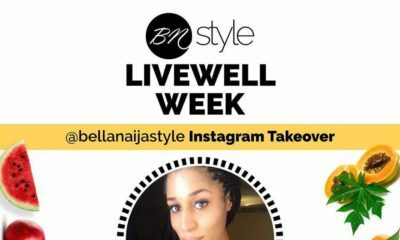 She will have a question and answer segment so please, leave your questions below and she will respond during the takeover. 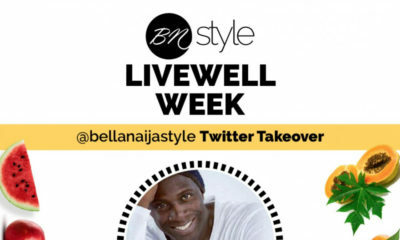 #BNSLiveWellWeek: Maje Ayida is Taking Over @bellanaijastyle Today!